Coastal cities that you may want to consider for luxury homes for sale in Los Angeles County include Malibu homes, Santa Monica, Venice, Manhattan Beach, Hermosa Beach, Redondo Beach, Rancho Palos Verdes, Palos Verdes Peninsula and Long Beach. 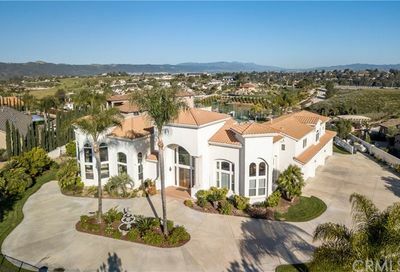 Orange County cities for mansions include Corona del Mar, Dana Point, Huntington Beach, Laguna Beach real estate, Newport Beach real estate, Newport Coast real estate, Seal Beach, San Clemente and Sunset Beach. 20.50 months of inventory to be sold. So, If you are searching for a mansion, there are plenty to choose from. 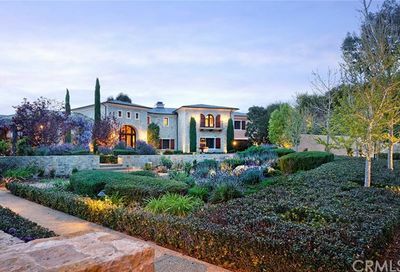 We have researched the mansions for sale in California real estate statistics. 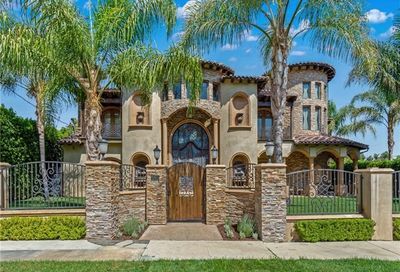 The real estate market trends are on the rise in the counties of Los Angeles, Orange, Riverside, and San Bernardino. Our research team will provide you with important housing data about the different neighborhoods and cities. It will give you insights into housing prices and the average price per square foot. Finding the right home for you and your family takes a lot of work, that’s what we do to assist our happy clients like you. When you have questions or want to schedule southern California mansions consultation, call us today. To schedule all private home tours, we will need some type of proof of funds in order to view the Southern California mansions in person. You need to show proof of funds upfront to view Southern California mansions. The sellers only want the most qualified buyers viewing their homes in person. I will need a copy of your proof of funds so I can verify them. 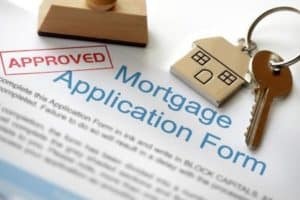 And permission in writing to release them to the listing agent so they can make sure you are qualified. Call Jay Valento (800) 300-6126 or (562) 413-7655. Luxury real estate specialists at Realty ONE Group. Let’s meet and talk about your real estate plans.  Perhaps you need something special in a home that is hard to find online. Jay will find it. 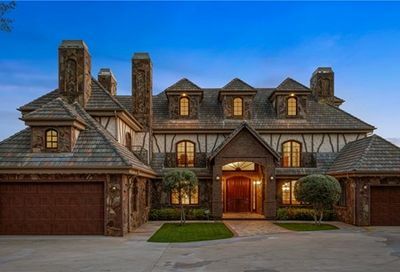 He will create a list of possible properties for you to preview online or in person of Southern California luxury homes or Southern California mansions for sale. I’m sure you can find some great Long Beach homes of Naples Island homes or Belmont Shore houses. 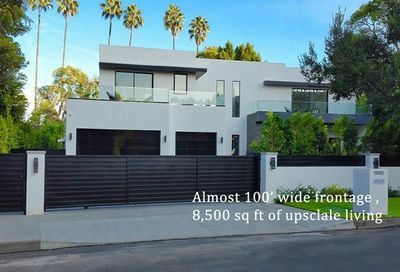 Who has the biggest house in LA? The biggest house in Los Angeles currently for sale is located at 2571 Wallingfrond Drive Beverly Hills. It is a 17 bedroom, 30 bathrooms in this estate with 43,000 square feet of living space. It is located on 6.10 acres in the city of Beverly Hills. Listed for $135,000,000. What is the most expensive house in Beverly Hills? 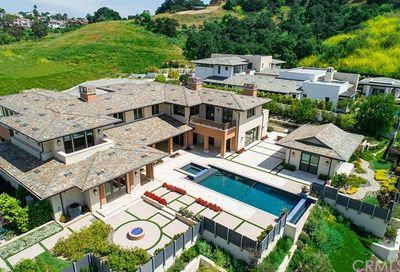 In 2019, the most expensive home for sale is located at 924 Bel Air Los Angeles. It offers you 12 bedrooms, 21 full bathrooms with 38,000 square feet. It is listed for sale at $150,000,000. 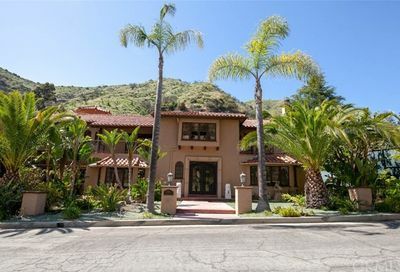 View the details of 924 Bel Air Los Angeles CA 90077. Take a look at 18 Harbor Island in Newport Beach for just $59,995,000. 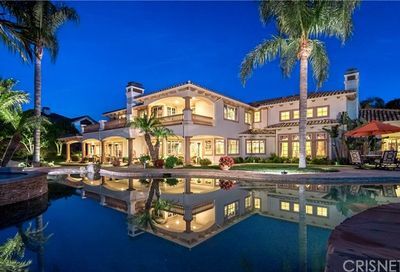 This Newport Harbor home has 6 bedrooms, 8 bathrooms and 4 half baths with 14,200 square feet. 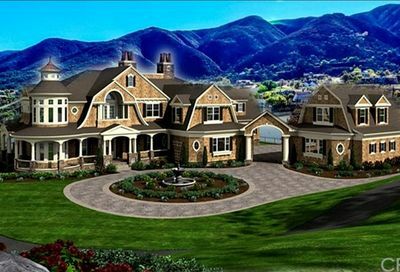 We have access to all of the luxury mansions for sale in California. 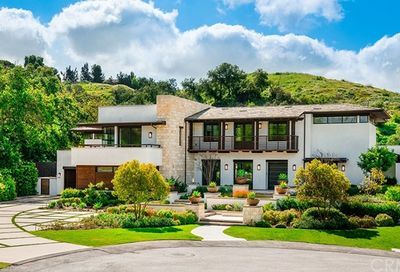 Which cities have the most luxury homes in Los Angeles County Vs Orange County?